Fortnite will expand its reach even further. Prepare to do battle with a brand new shotgun in Fortnite Battle Royale. 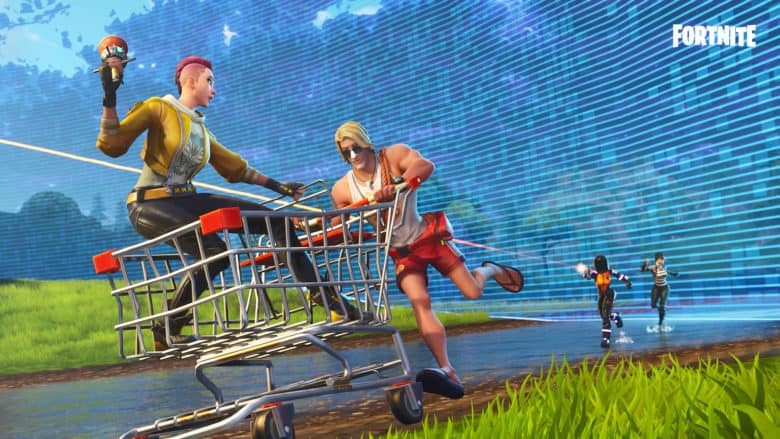 Fortnite updates roll out every single week, and they almost always bring exciting changes. The version 5.20 upgrade is no different, with big improvements to enjoy across all platforms. Here’s what you can expect in Battle Royale. Shotguns have become somewhat disappointing in Fortnite. They’re inconsistent and there’s no point in running more than one anymore (double-pumping is dead), while recent updates to the SMG family have reduced their effectiveness in close-quarter gunfights. But that all changes with the double-barrel shotgun. 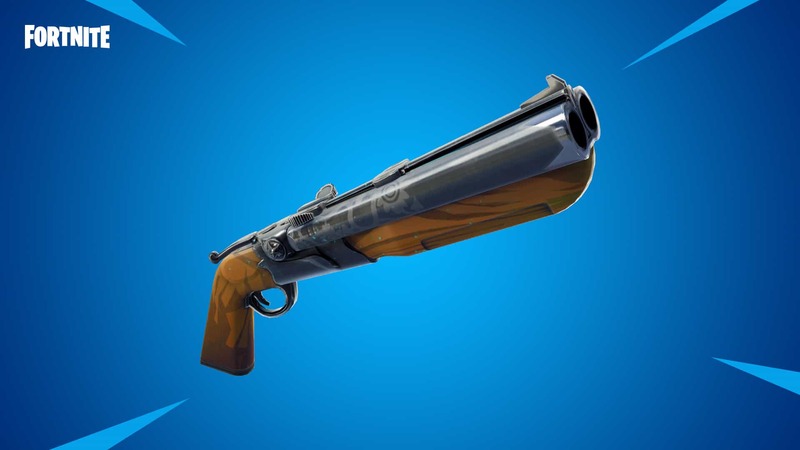 Available in rare and legendary varieties, this weapon fires 10 pellets just like the pump shotgun — but it can shoot two rounds in quick succession with a base damage of 143. The double-barrel shotgun fires two rounds in quick succession. The double-barrel has a wider spread than other shotguns — and an extreme damage reduction at range — so you shouldn’t expect every pellet to hit its target. But if you have decent aim, it should win you plenty of gunfights up-close. Epic is also introducing the brand new Steady Storm game mode in this update. Unlike regular matches, Steady Storm has no circles — the storm starts moving in as the match begins and just keeps going until the end. Without a defined safe zone, you’ll have to predict where the storm will end and keep moving to stay out of it. If you do get stuck inside, you’ll lose 10 damage per second. Epic has re-balanced weapon vending machines in this update, following its big reduction to materials. Common weapons now cost just 75 materials, while uncommon cost 150, rare cost 225, epic cost 300, and legendary cost 375. Players can look forward to “significant” GPU optimizations on Nintendo Switch that allow for increased dynamic resolution, and on mobile, players can now choose graphic quality and the FPS limit (30 maximum) based on their own preferences. Motion controls are also available on mobile now, so you can move your device to perfect your aim, rather than relying solely on touch controls. For the complete list of changes in this release (there are many more we haven’t listed here), check out the complete patch notes on the Fortnite blog. When you’re ready, you can download the 5.20 update across all platforms — including iOS — now.